Tender Documents for Supply of Oxo Bio-degradable Poly Packing Materials. Empanelment of Suppliers for Supply of Eggs to OPOLFED (2018 to 2021). Tender Call Notice for Running the OPOLFED’s F.M.P., Bhubaneswar on Monthly Rent Basis. Expression of Interest for Running the OPOLFED’s F.M.P., Bhubaneswar on Monthly Rent Basis. Prescribed Proforma for Running the OPOLFED’s F.M.P., Bhubaneswar on Monthly Rent Basis. 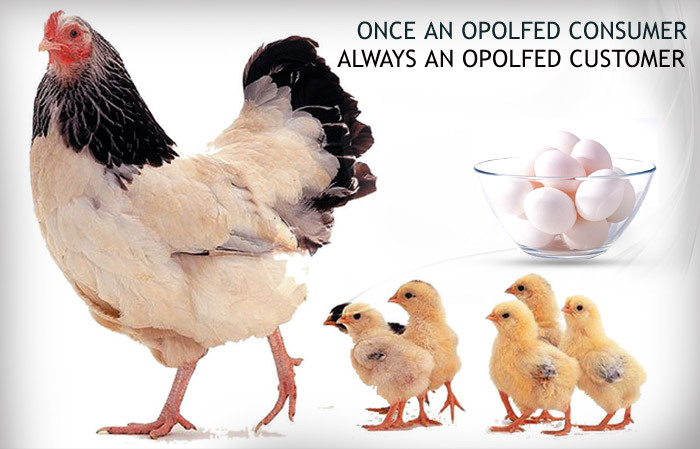 Download Tender Document for Supply of Eggs to OPOLFED for the Year 2018-19. Download Tender Document for Supply of Live Country (Deshi) Bird and Coloured Birds (Vanaraja, Giriraja or Any Other Low Input Bird) to OPOLFED for the Year 2018-19. © 2019. OPOLFED.COM. All Rights Reserved.